LOCATION, LOCATION, LOCATION!! 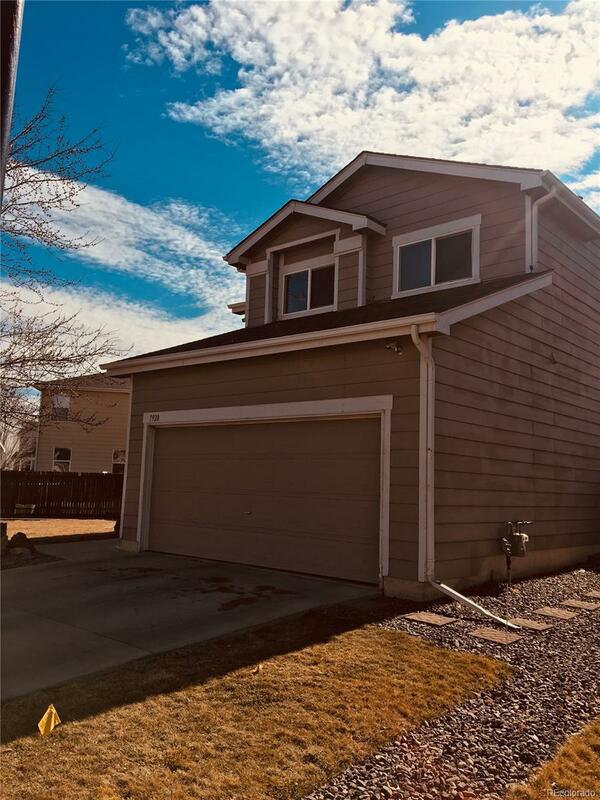 !Hard to find 3 bedroom 2.5 bath, 2 car garage home close to everything. Buyers and Buyer's agent to verify all info including taxes, zoning, schools and square footage.